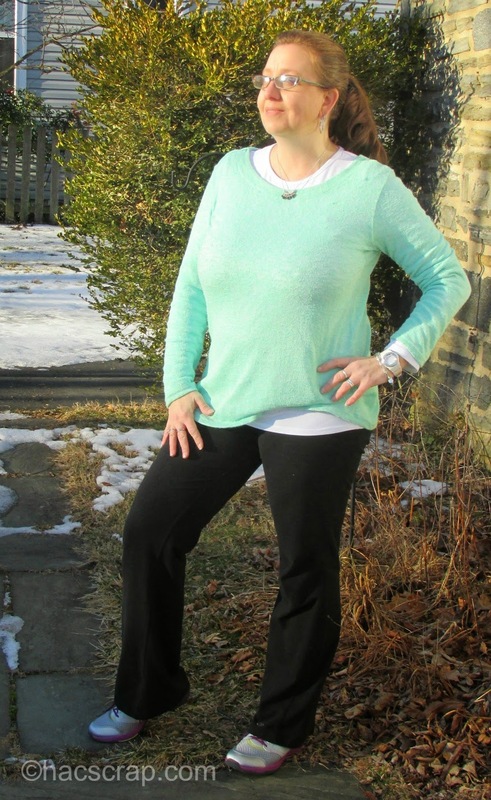 Hillary Chybinski: Workout Wear vs Casual Wear - Is There a Difference? 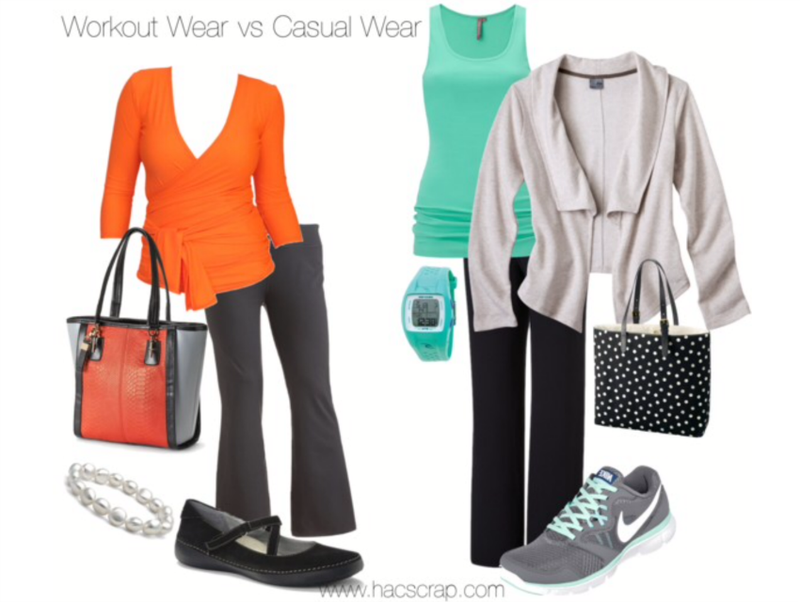 Workout Wear vs Casual Wear - Is There a Difference? Welcome to another week of discussion about daily style and real clothes for real women. This week, we are taking on yoga pants. That's right, yoga pants - the uniform of SAHMs and WAHMs everywhere. Don't get me wrong, there is nothing wrong with yoga pants. In fact, I love a great pair of (non-see through) yoga pants! But does throwing on a pair of yoga pants, count as getting "dressed"? I think it's become a very fine line between exercise wear, active wear and casual wear these days. As more and more people adopt more active lifestyles, there's new hiking, biking and yoga clothing on the market that can easily take you from the trails to lunch.Not only do they look good, but they come in a variety of materials that can keep you warm, keep you cool, or keep you "tucked in", all while helping you look great. More and more women are looking to companies such as Athleta, Aventura and REI for everyday wear. Comfort, durability, easy-care and still stylish . . .seems like a big win in my book. It's easy. It's comfortable. It's neat and presentable, and somewhat stylish.To head out to run errands, I'm adding a plum-colored scarf and a jacket or a vest. What do you think about Workout Wear as Everyday Wear? This post is linked up at The Pleated Poppy and at Get Your Pretty On. Check them out for even more outfit inspiration and ideas. Excellent post and it also comprises a lot of useful stylist dress- Thanks for valuable information. Really enjoyed reading it first to last and wait your next post.If you have time please visit my powerhouse gym tank tops page and please leave comments.